University of Port-Harcourt (UNIPORT) Pre-Degree/Certificate Programme Supplementary Aptitude Test / Screening Date, Time and Venue for 2018/2019 Academic Session. This is to inform all the candidates that applied for the University of Port-Harcourt (UNIPORT) pre-degree/certificate programme admission that the supplementary Aptitude Test for the 2018/2019 academic session will commence on Monday January 7th 2019. Latest Update: UNIPORT Pre-Degree/ Cert. Supplementary Admission List 2018/2019. 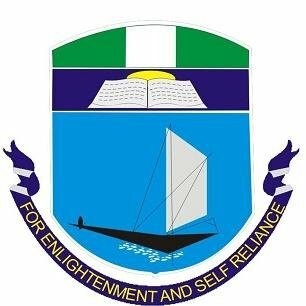 UNIPORT Pre-Degree/Certificate Programme Aptitude Test Schedule 2018/2019. Candidates that are yet to be screened are invited for UNIPORT supplementary Aptitude Test for Pre-Degree/Certificate Programme for the academic session of 2018/2019. Date: Monday, 7th January 2019. Venue: School of Basic Studies, Uniport .